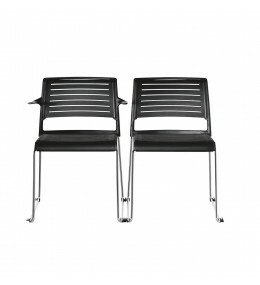 Lectured on an extended Asia-Pacific tour 2008 in Hong Kong, Singapore, Melbourne and Sydney. 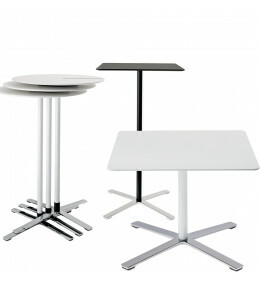 Aline Tables: 2 different frames and 3 different shapes with low, sitting and standing heights (optionally stackable). 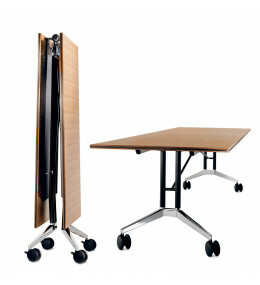 Timetable Smart with locking mechanism and staggered storage for training, conferences and offices. 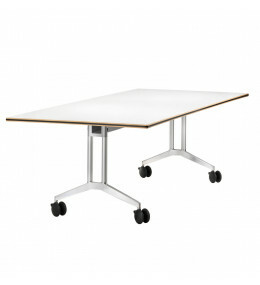 Logon tables can be utilised in meeting rooms and for large-scale conference layouts. 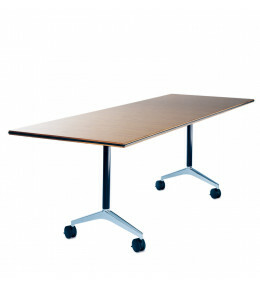 Timetable Shift provides stability for larger tabletop sizes and a generous-sized cable channel. 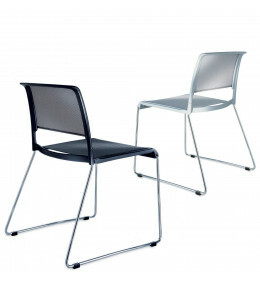 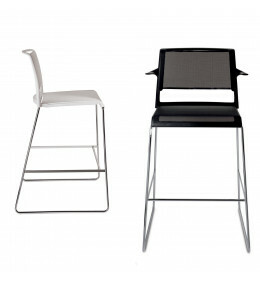 Aline-S Chairs are multi-purpose, stackable, with or without arms for conference, seminar and dining rooms.